There is no other holiday that I look forward to more than this one. And even better – it happens twice for me! 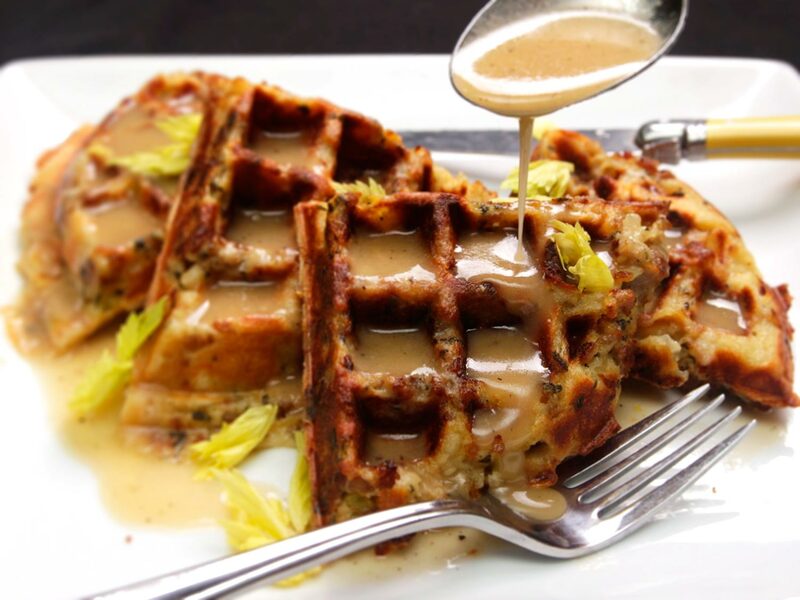 That’s right – turkey, stuffing (waffles! ), pumpkin pie and all the fixings on the second Monday of October and then last Thursday of November. Being a Canuck living in a country where the US has vested interests? High five! But it’s not just about the food. I have so much to be thankful for. We’re so incredibly lucky to have so many communities around the world that have gone out of their way to support me and Cait in our career pivots. The small businesses and friends who took a chance and were totally cool that I’m still growing as a photographer and so incredibly patient with me. And the mentors! All the mentors! There’s also our web community of other ladybosses who are paving the way for us and other women to leave the traditional routes and go all out on new careers in the creative sphere. The support has been coming in from everywhere – every like, every heart, has counted and reminds me why, two years on, I’m still committed to this. Things are picking up and I have all of these to be thankful for. And I’m so lucky to have celebrated it with a rooftop full of Canucks this past weekend. After which I promptly went into a food coma and fell asleep at 9pm on a Saturday night. So in the spirit of all things gobble gobble, here are a couple of things you need to know about Canadian Thanksgiving. We basically eat the same food and celebrate the same thing. All the ways you could do it. This is how a crappy Canadian Thanksgiving would look like. 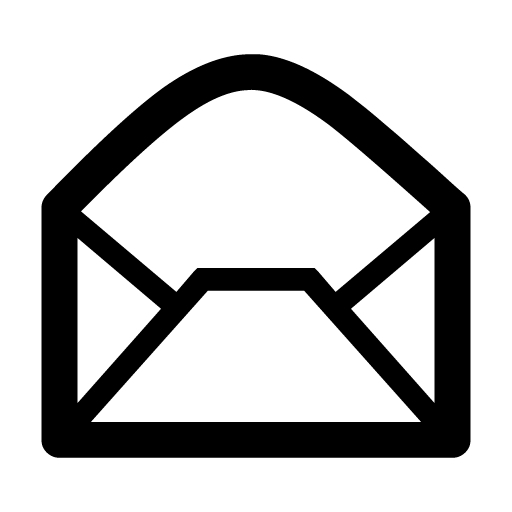 Categories: happy monday | Permalink.